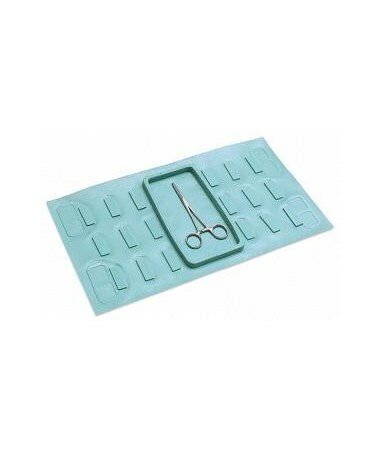 This model has a neutral zone that is a convenient non-magnetic area to hold or safely transfer sharp instruments. Patented “stays” allows for the formation of a safety trough along the edges. Patented “stays” allows for the formation of a safety trough along the edges. 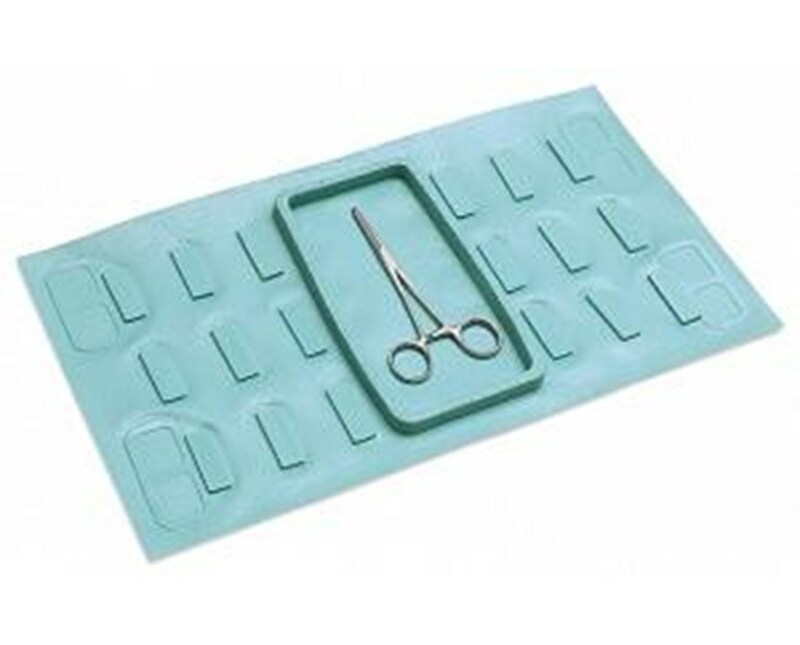 Neutral zone is a convenient non-magnetic area to hold or safely transfer sharp instruments.